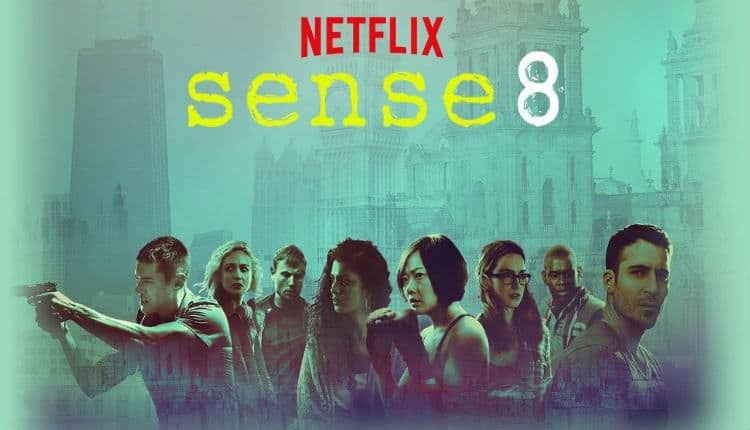 Starkey's remix of Ludovico Einaudi's Experience appears in the final scene of the Wachowski's (The Matrix Trilogy, Cloud Atlas) original Netflix series, Sense8. The episode (Season 2, episode 12) is streaming now via Netflix. Check out the song on Spotify below.